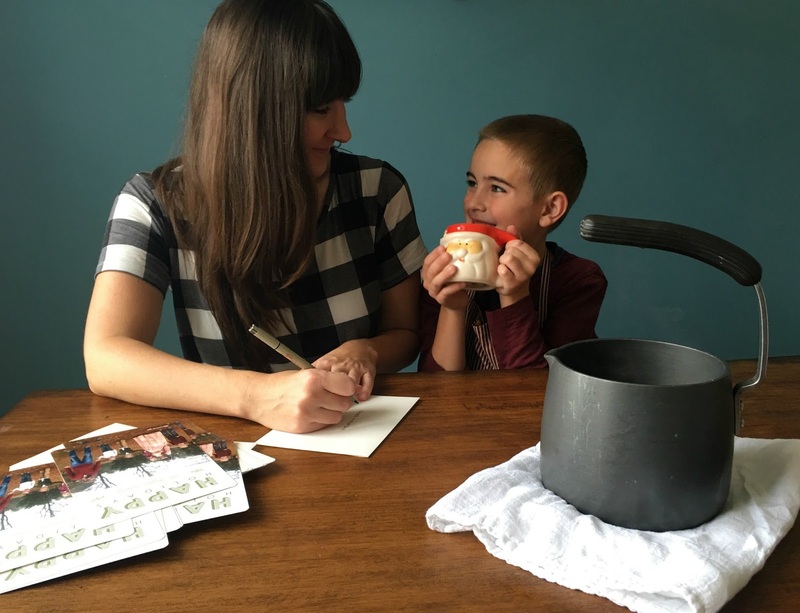 A Yummy Hot Cocoa Recipe and Cute Cards With Basic Invite! What better way to warm up a little body, than with a cup of delicious hot chocolate? 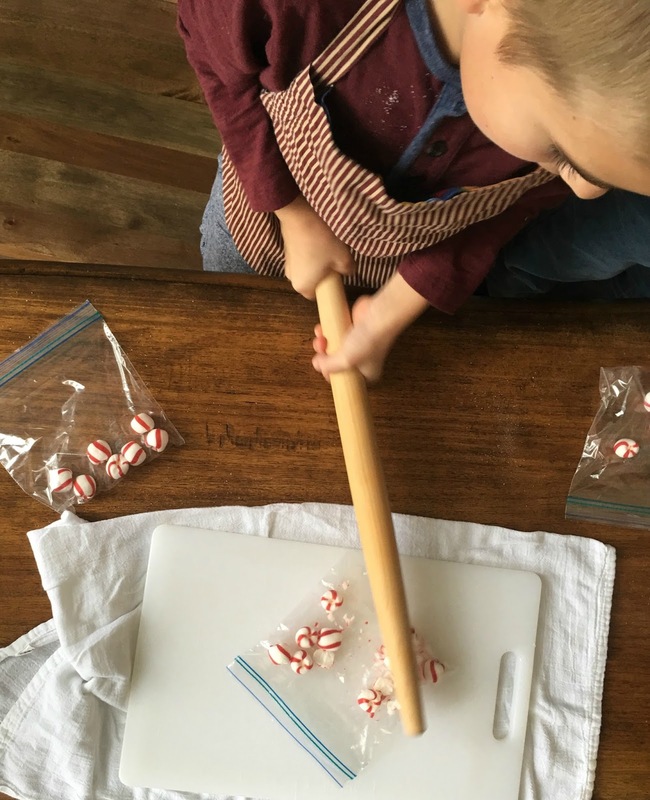 The boys ask for some every morning when they wake up, and several times throughout the day. It must be hereditary because my mom has had a cup of hot cocoa for breakfast every morning that I can remember! 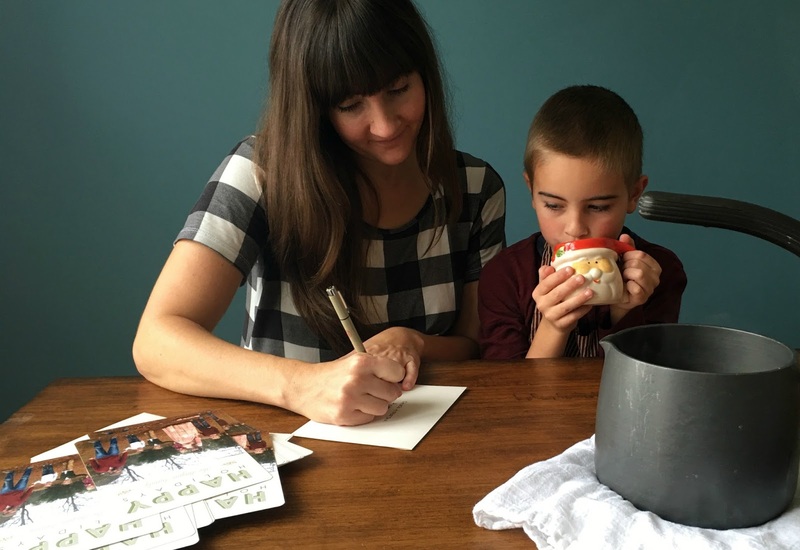 The other day, I decided that a yummy, warm drink would be the perfect companion to a little Christmas card addressing! This year we partnered with Basic Invite to design our Christmas cards. It was such a fun experience! Their website is full of beautiful images and they have gobs of gorgeous stationary to choose from! Whether you're planning a wedding, a baby shower, or just want to up your stationary game, they have what you need! 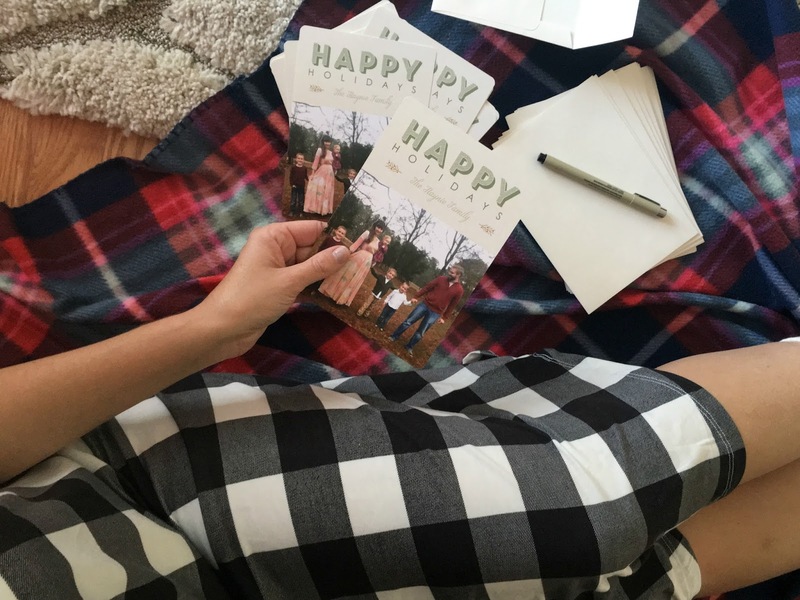 Basic Invite has so many holiday card options to choose from, but my favorite part was that the cards are also customizable! Once I chose my layout, I got to play around with fonts and colors to get just the right look! I love how rustic our cards turned out to be! The website also has a feature that collects addresses from friends and family, making it even easier to get your cards out on time! 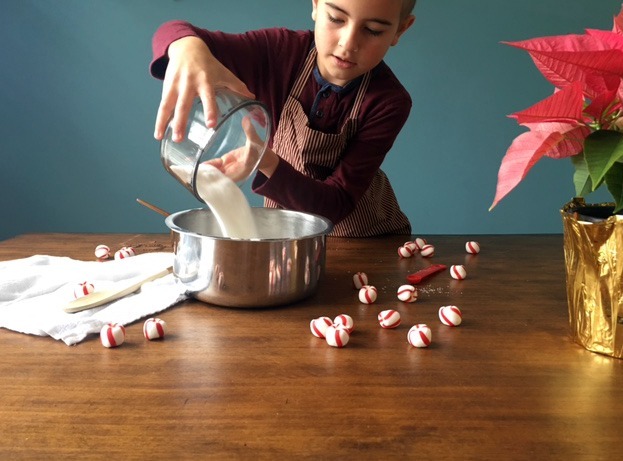 So, while I stuffed and addressed the morning away, the kids got to join in the holiday fun by helping me whip up a batch of hot chocolate! 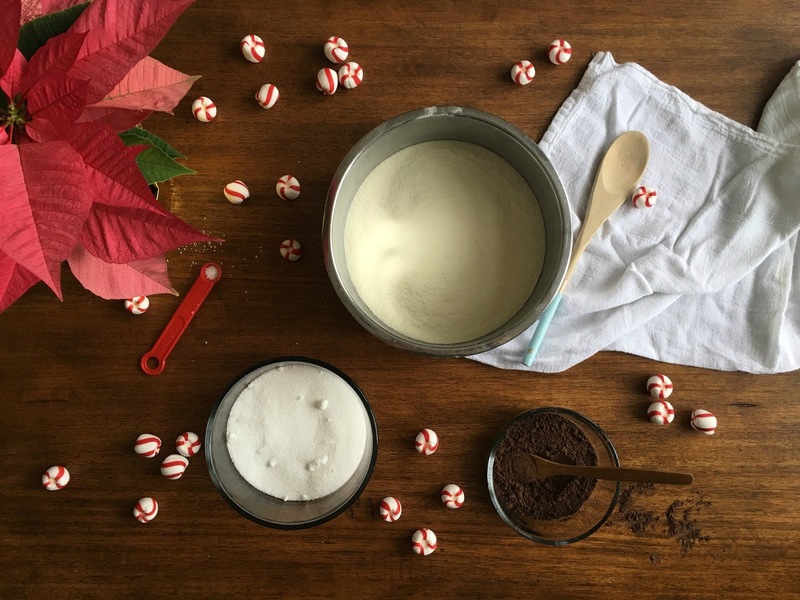 In our Haynie family cook book we have a really yummy recipe for Mint Truffle Hot Chocolate! 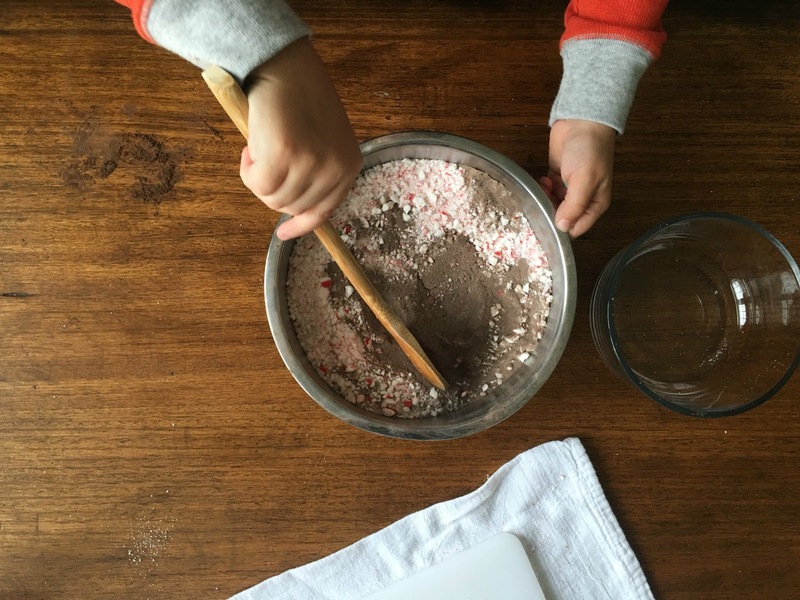 We had not tried it before, so I whipped some up, and let the kids help in the mixing fun! 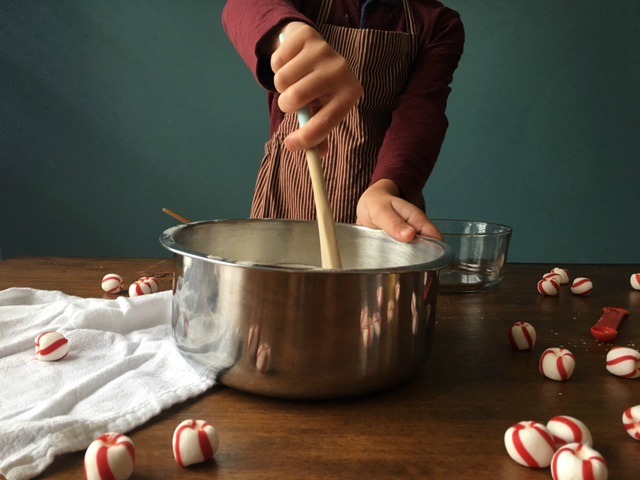 Making your own mix is SO easy to do, and makes a great gift for neighbors and friends too! All you have to do is fill up some mason jars and add a cute note! 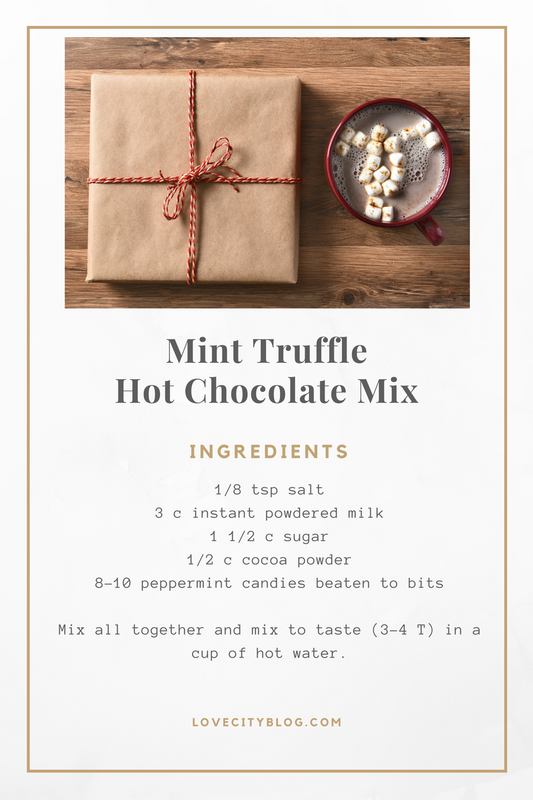 Here is our Haynie recipe for Mint Truffle Hot Chocolate, so you can sip while you address your Christmas cards, or wrap presents too! 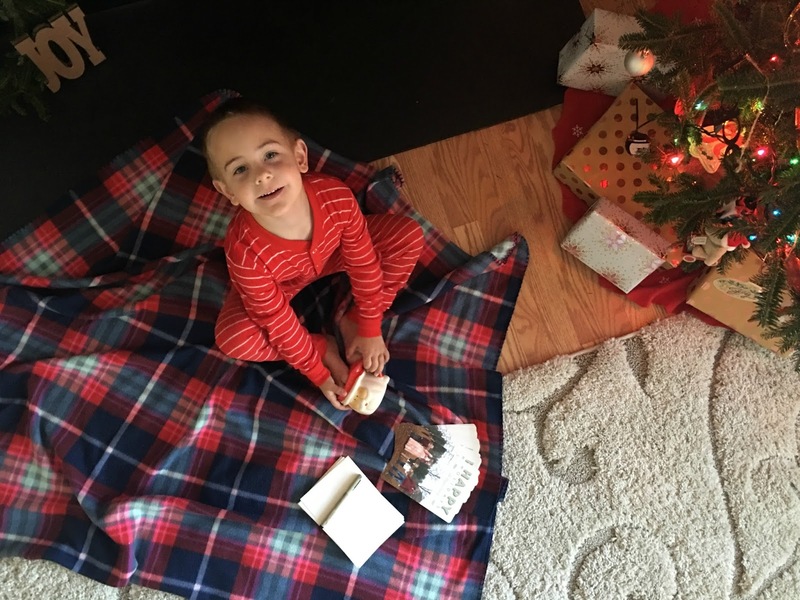 We had such a great morning tackling two Christmas traditions at once! 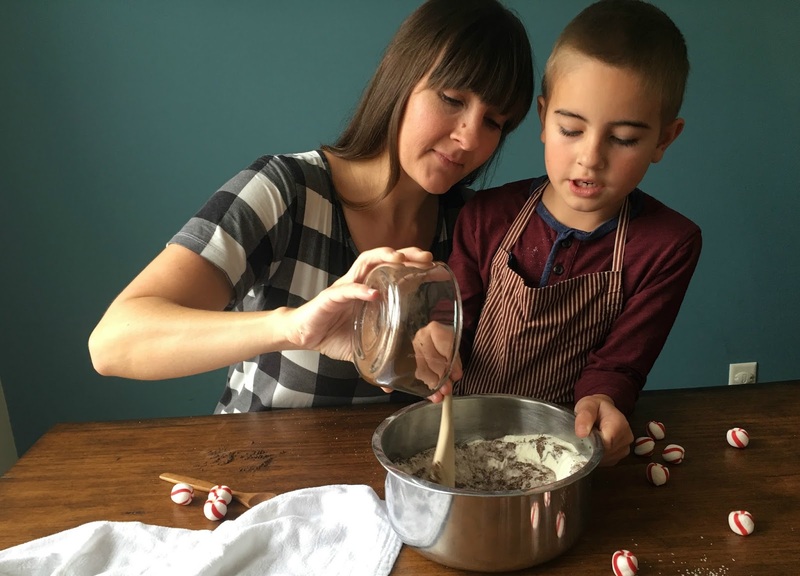 We made a delicious, warm, holiday treat while getting our Christmas cards ready to mail! I think we are going to make this a holiday habit from now on! 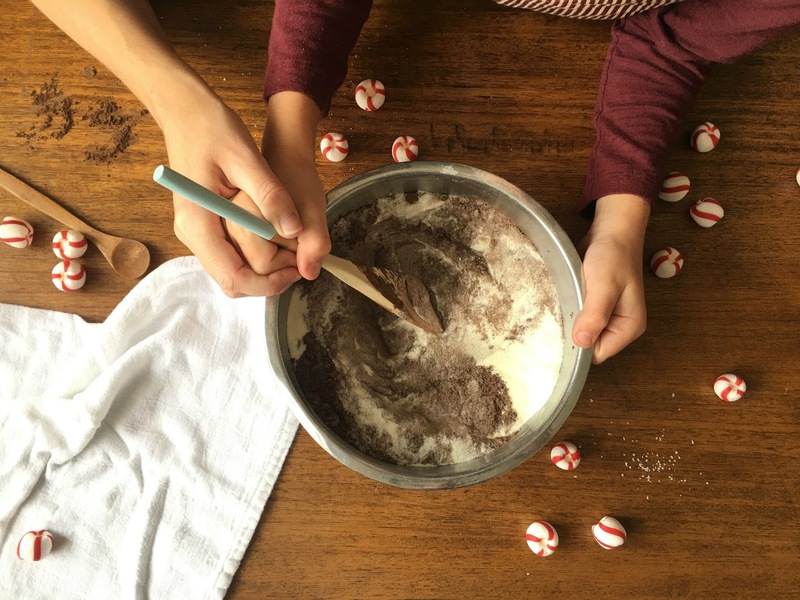 What are some of your favorite holiday traditions!? Did you send out Christmas cards this year? Don't forget to stop by www.BasicInvite.com to look at their variety of Christmas card options! They are offering 30% off right now with code HOLI30!